ONE ticket per email address. 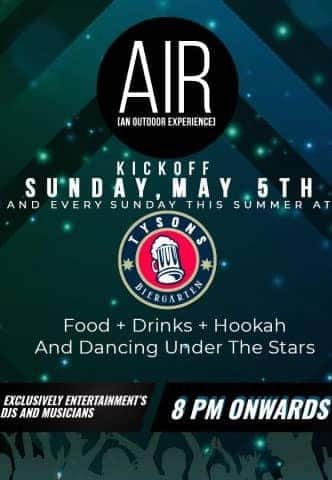 Make Mondays fun again! 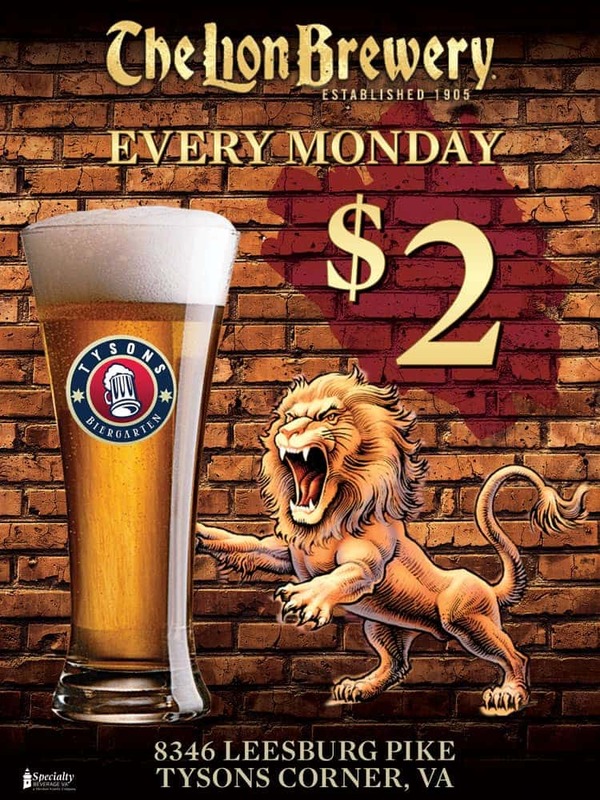 Come into Tysons Biergarten every Monday for $2 Lionshead Pilsner! 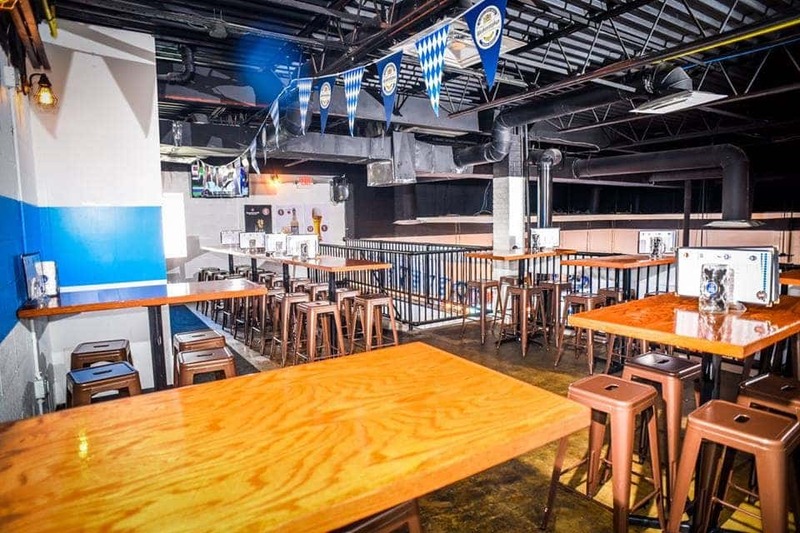 What a great way to start off your week here at your favorite Biergarten. Over 100 years old and going strong, The Lion Brewery has survived Prohibition and industry consolidation to find its niche making a range of alcoholic and non- alcoholic beverages. The Brewery’s own beers continue to be the local favorites in the hometown market located in Pennsylvania. The Lionshead family of beers is brewed using their state of the art brew kettle and their century old brewhouse. This deluxe American Pilsner is brewed with premium American malt, and a perfect touch of American grown hops. It is made with the finest American two-row and six-row barley and corn. The Pilsner contains 4.50% APV. Lionshead has a crisp, dry mouth feel with a subtle touch of sweet overtones. 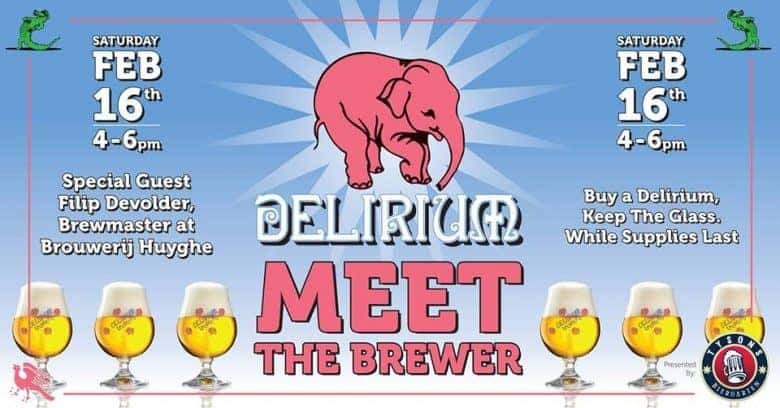 On February 16th at 4 pm brewmaster, Filip Devolder of Brouwerij Huyghe the brewers of Delirium Beer will be stopping by Tyson’s Biergarten in the evening. Join us in welcoming him to the USA and drink some Delirium Brews with the man that makes ’em! Plus, take home a glass with purchase of any Delirium Beer! 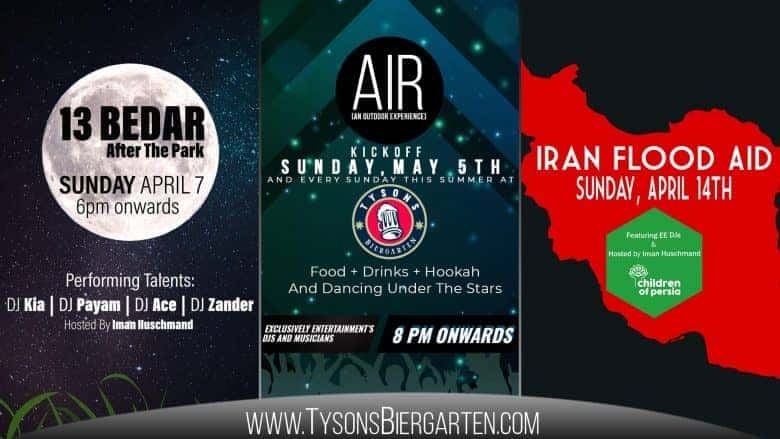 Come share the love at the Tysons Biergarten for a one of kind Valentines Day experience! Nothing says ‘I Love You’ quite like local craft beer, whiskey and specialty chocolates. This will be happening all day! Come in for a lunch date or for dessert after dinner. 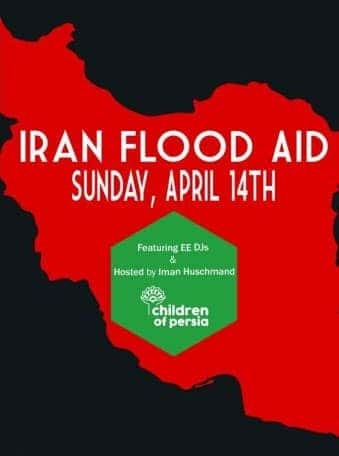 To attend, buy your ticket on Eventbrite! 2 Chocolate flights of 4 Godiva chocolates. 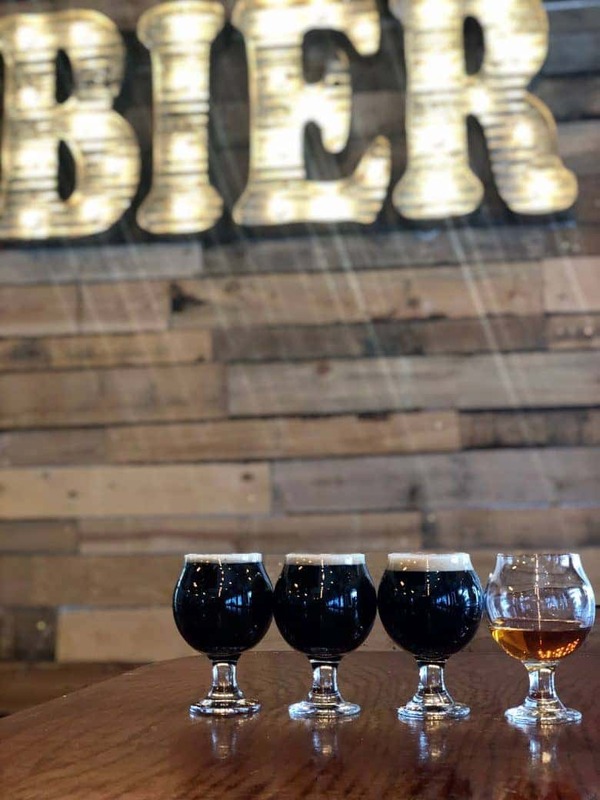 Your Specialty Chocolate Flights include four incredible chocolates selected for this pairing event. 20% Corporate Happy Hours in January & February! Click each picture above for a full photo album! 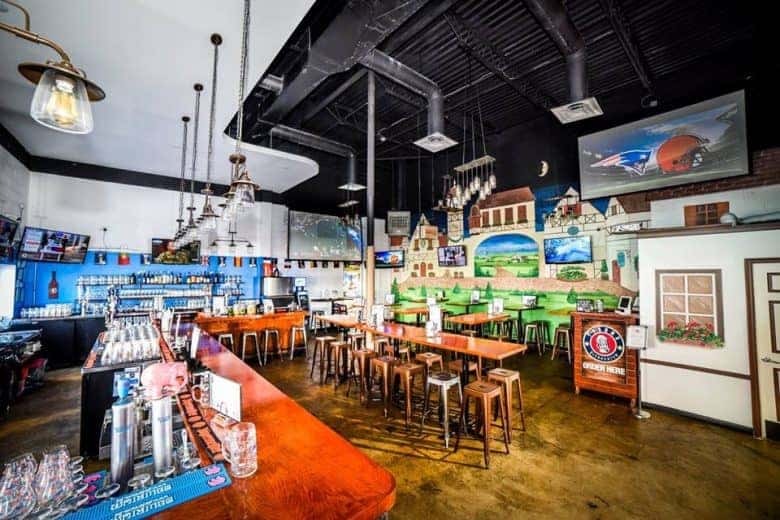 Looking for a place to hold your corporate happy hour or employee appreciation event? 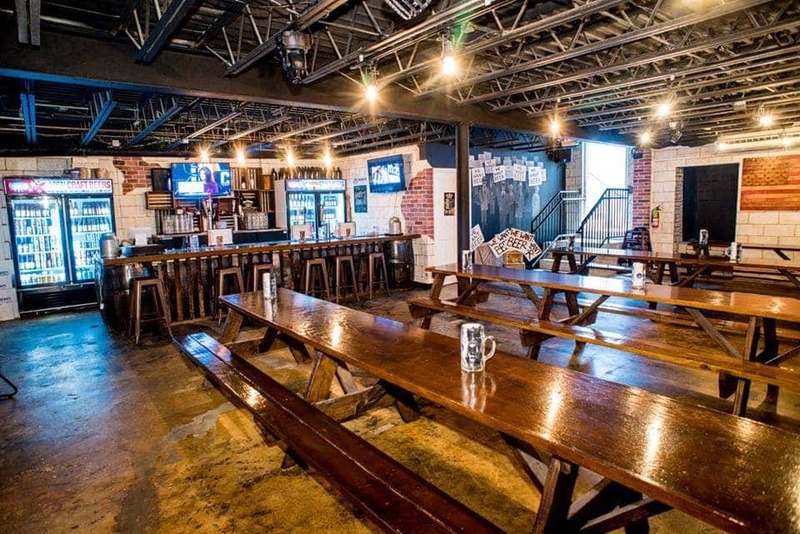 We’d love to host your group! Through February, when you mention this offer, your group will receive a 20% discount on your food when reserving space at the Biergarten for events taking place in January or February 2018. 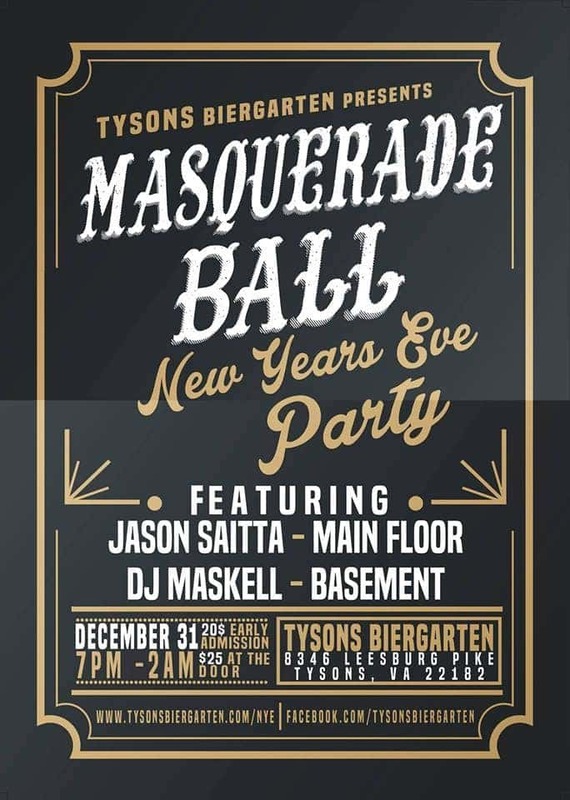 Send us an email to info@tysonsbiergarten.com if you’re interested; be sure to mention this blog post in order to claim the deal! 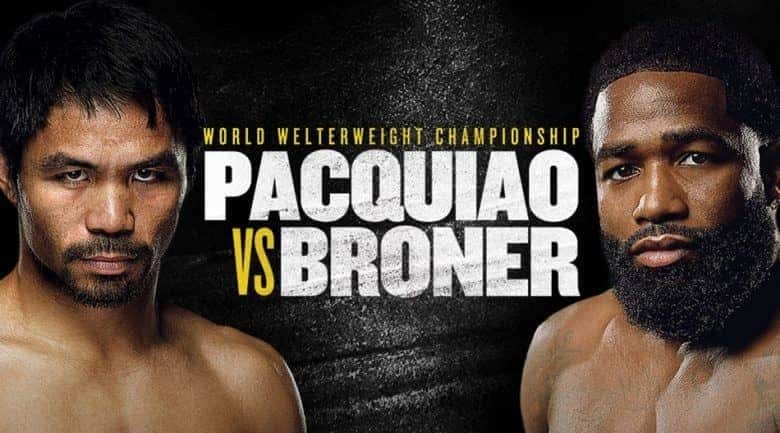 Come watch Pacquiao vs Broner on January 19th with us at Tysons Biergarten! 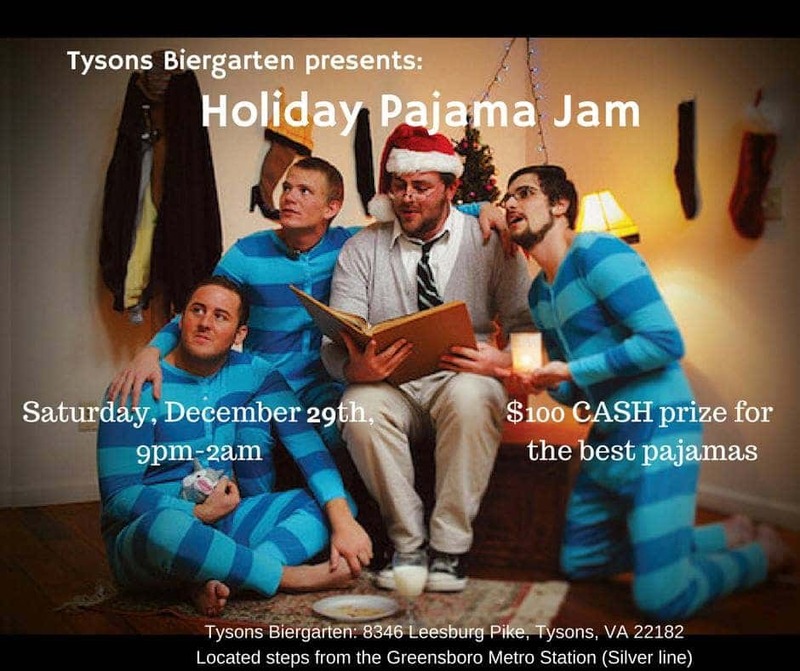 Come watch UFC 232: Jones vs. Gustafsson 2 on Saturday, December 29th with us at Tysons Biergarten! 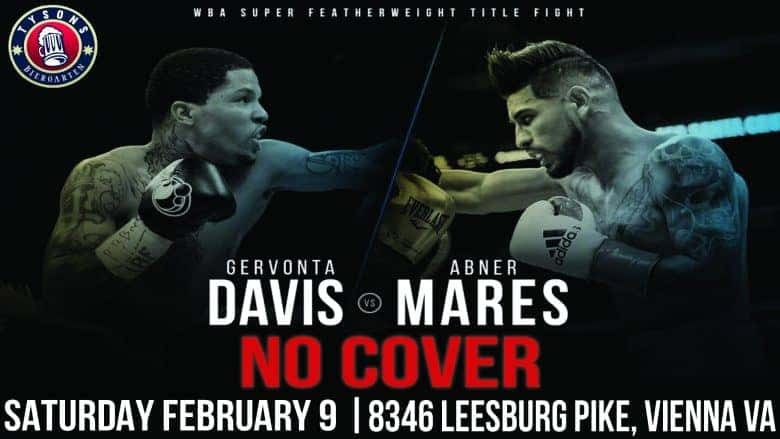 Main fight starts at 10 PM, so be here early (we suggest 7 pm)! 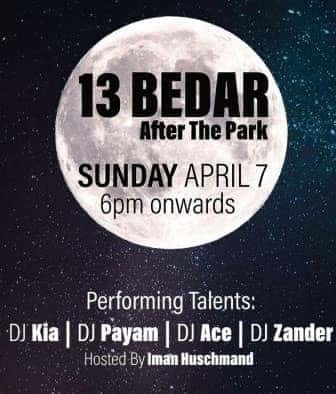 Visit our Facebook Event for more details!